Ave Maria! I hope you enjoy this article from The Arab Weekly about how the king of Jordan is seeking greater peace and harmony between Christians and Muslims in his country and worldwide. The Muslims have joined us this year, in Jordan, in celebrating the Feast of the Annunciation. 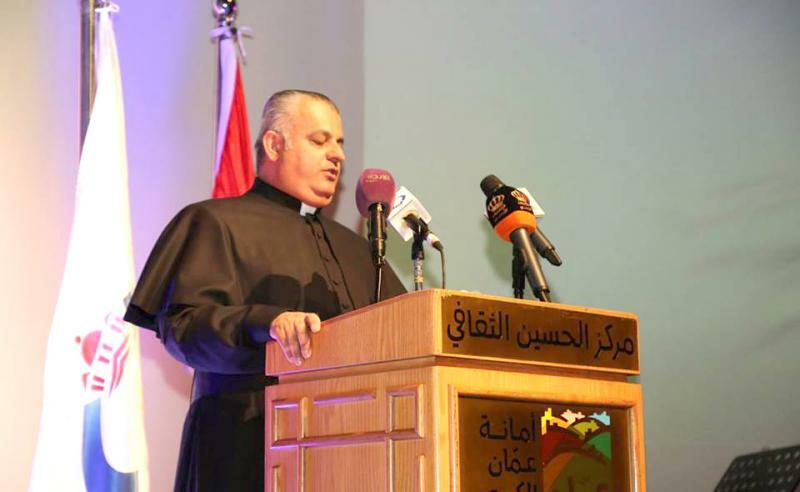 The Catholic Church organized the event, and numerous Jordanian Muslim dignitaries and public officials attended it.